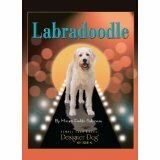 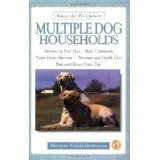 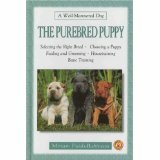 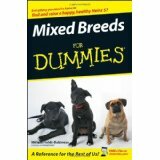 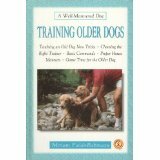 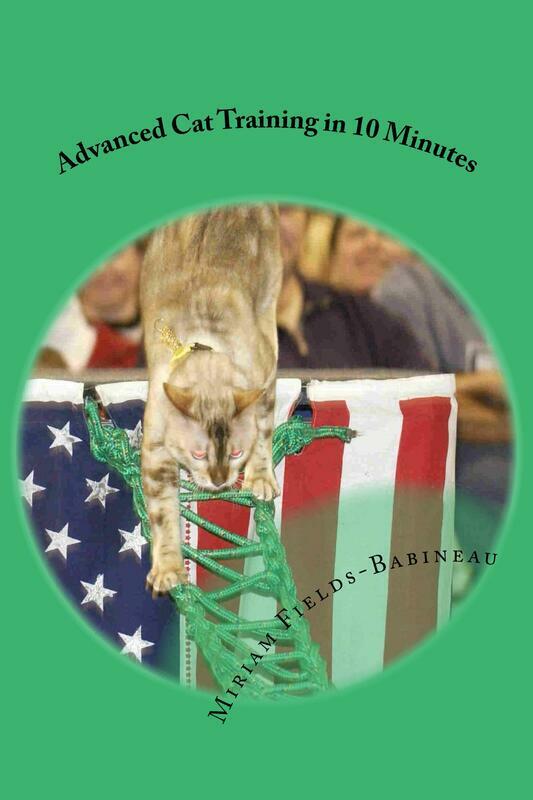 Miriam Fields-Babineau has authored 42 books about dog breeds, care and training. 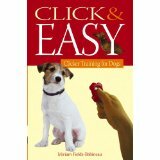 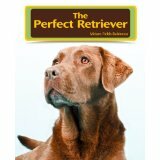 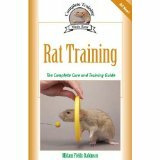 She has also authored an award winning cat training book, Cat Training in 10 Minutes, and Rat Training. 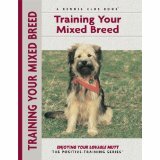 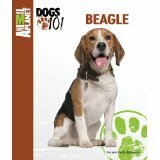 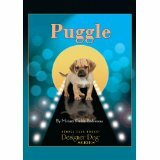 Her most recent dog training books are: Puggle, Labradoodle, Mixed Breeds for Dummies, Click and Easy: Clicker Training for Dogs, Training Mixed Breed Dogs, Training Your Puppy in 5 Minutes, Beagles and ABCs of Positive Dog Training. 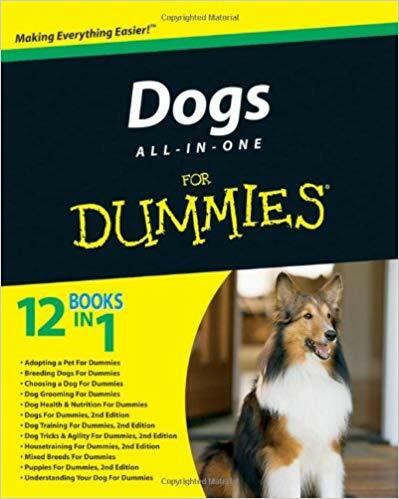 Her latest book to be released is Dogs All-in-One for Dummies in which she is a contributor along with such distinguished writers as Stanley Coren, Sarah Hodgeson, Eve Adamson, Gina Spadafori, Christine Zink, DVM, PhD and others. 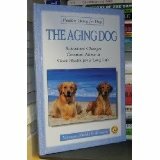 She has also published several short stories in anthologies and 2 novels. 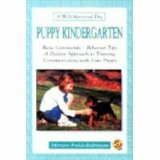 The book, Puppy Training, written in association with Bardi McLennan received an award of Excellence by the Dog Writer's Association in 2011. 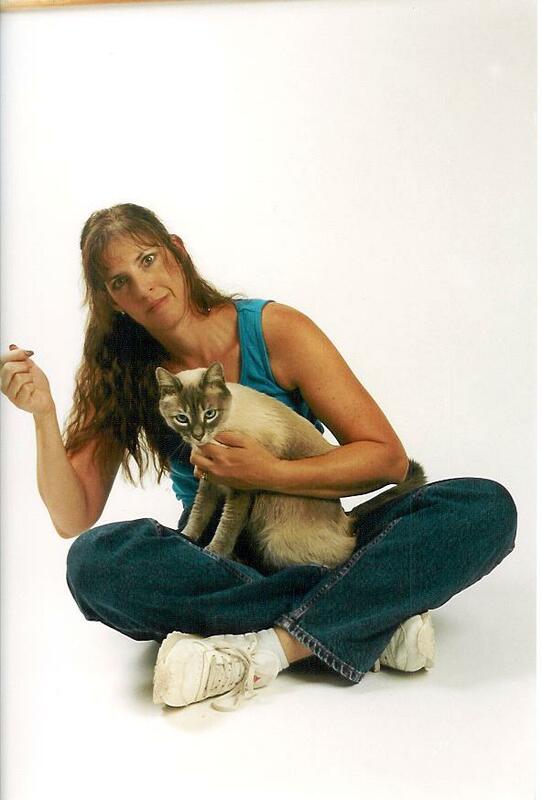 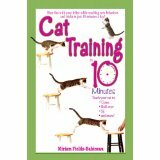 And, her cat training book, Cat Training in 10 Minutes, won the Muse Medallion for best training book of the year (in 2003) and resided on the best seller lists of pet books for over a decade. 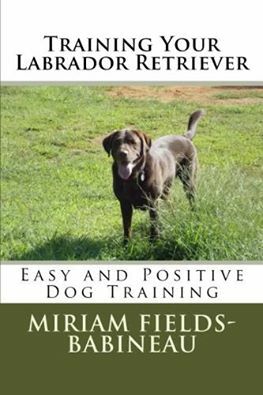 As a professional pet trainer, Miriam Fields has designed her own positive, humane training methods, along with training tools, to ensure your dog can learns to focus on you, while also enjoying the training process. 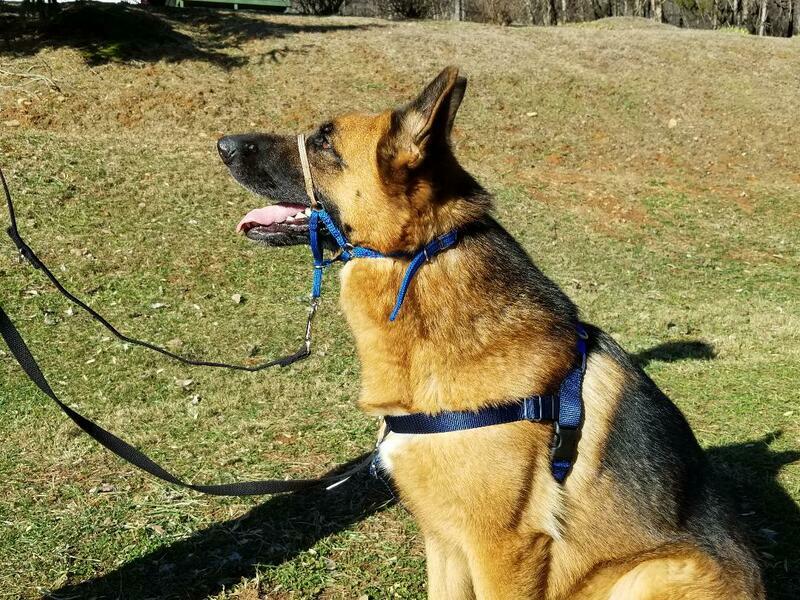 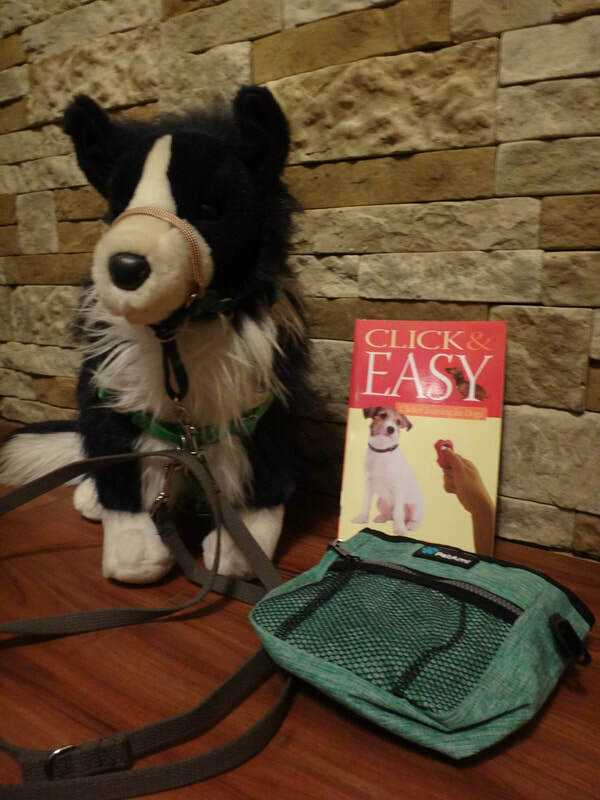 These training tools give you the means to gently redirect your dog's attention, and focus, without having to use any restraint or heavy muscle work. 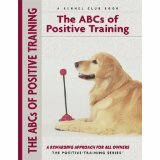 A large dog who is reactive is easily redirected and quickly calmed, returning to the learning process in seconds. 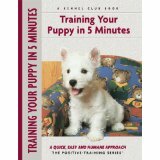 An untrained dog quickly learns how to perform appropriate behavior patterns, while extinguishing inappropriate behaviors. 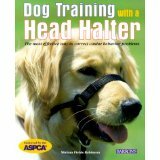 All without using constant punishment or assertive training techniques!